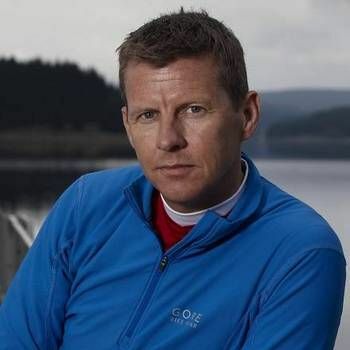 Steve Cram is one of the UK’s best known sportsmen, who - along with Sebastian Coe and Steve Ovett - forged a period of unprecedented success in British athletics. Since retiring from the track, Steve has continued to take a leading role in sports as one of British TV's most respected sports commentators. First distinguishing himself as a 17 year old at the Commonwealth Games in 1978, Steve’s many achievements include six Gold medals at the Commonwealth Games and the European and World Championships. At the 1984 Olympic Games, held in Los Angeles, he took a Silver medal in the 1500 metres, behind Sebastian Coe. The following year, he broke World records in the 1500 m, 2000 m and Mile race. 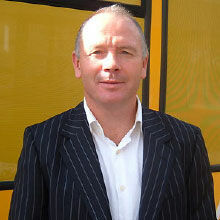 Since retiring from competitive athletics, Steve has become a very successful television commentator, first with Eurosport and then with Channel 4, before joining the BBC as the Chief Athletics Commentator, during which time he has presented many Olympics events (and was voted BBC Sports Personality of the Year). Charity plays a large part in Steve’s life, particularly COCO (Comrades of Children Overseas), a charity he co-founded in 2000 with Jim Panton. COCO has raised well over £1 million in the last 15 years and through its work has helped thousands of poverty-stricken children to receive a good quality education and thus change their lives – and those of their communities - for the better. Steve is also Chairman of the English Institute of Sport, which is a nationwide network of sports science and medical support services, designed to foster the talents of both up and coming and established English athletes. 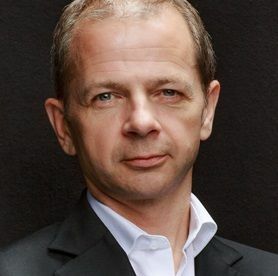 For his outstanding services to sports, Steve was appointed Member of the Order of the British Empire (MBE) in 1986 and Commander of the Order of the British Empire (CBE) in the 2015 New Year Honours. Steve’s knowledge and experience both on and off the track makes him an ideal choice for After Dinner Speaking, Motivational Speaking, Awards Hosting and Personal Appearances. To book Steve for your Event, contact a Prime Performers Booking Agent via the online booking enquiry form or alternatively call 020 7251 8222.